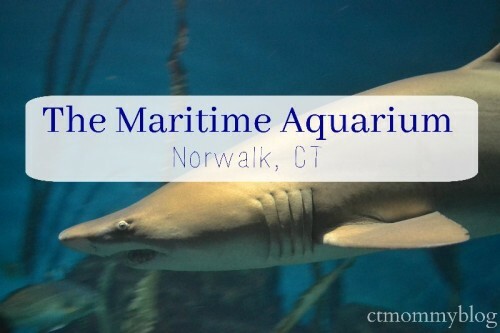 The Maritime Aquarium in Norwalk, CT is one of the most popular tourist attractions in CT. It’s a perfect spot to learn more about sea animals. They have hands-on exhibits, animal feeding viewings, play areas and the largest IMAX theater in the state. Posted in Aquarium, Connecticut Kids Museums, Family, Family Day Trips, Things to do in CT. 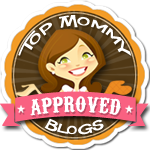 Tagged animals, animals in CT, Aquarium in CT, fish, Maritime Center, Norwalk CT, The Maritime Aquarium.